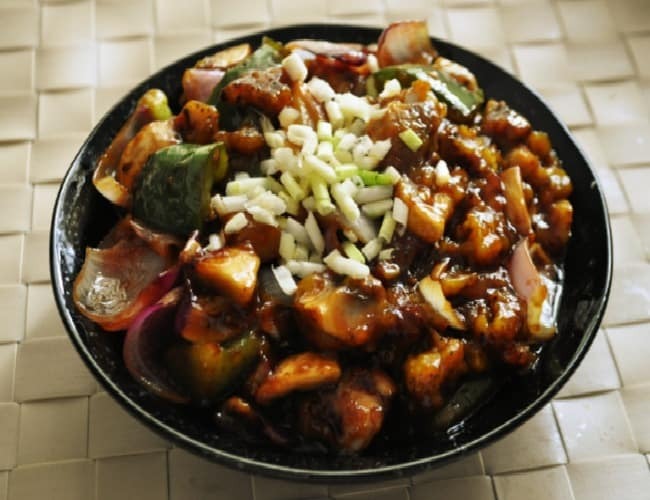 Mushroom Manchurian recipe with step by step photos and video. 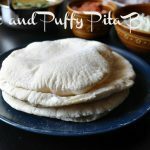 This version is like Indian Street food style we can have it as it is like a starter or appitizer. 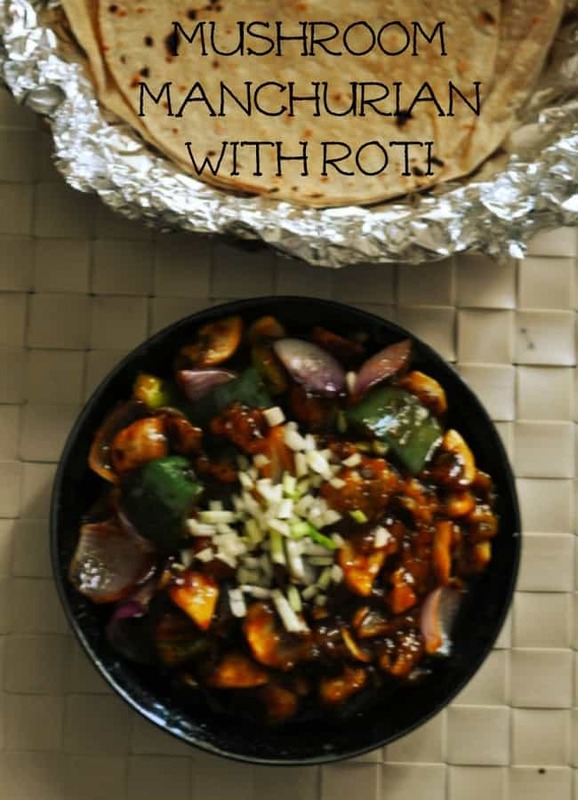 No roti is required to have this Manchurian. This indo chinese recipe is very famous and even who doesn’t like to have Chinese food they also love to have it. 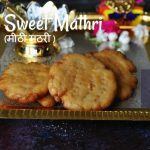 This is 100% vegeterian recipe and eggless recipe. You can check How to clean mushroom . I am a very big fan of Mushrooms, love anything which is made of mushrooms. 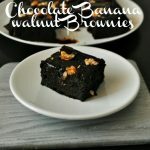 Very rarely post mushroom recipes here because whenever I make I don’t give time to click, immediately will finish off. 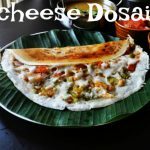 This mushroom muchurian is my most favoutire recipe.Whenever I visit restarant I will order this first. Okay let me say about this recipe first, mushrooms are cleaned and then coated with spiced batter.Then shallow fried Pls note: not deep fried. 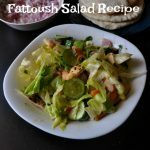 Then garlic tossed, onion, bell peppers are the major ingredients in this recipe. Sauces I have used Dark soya sauce, tomato ketchup and if you want you can add BBQ for extra flavour. 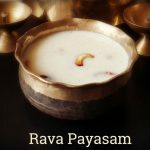 You can check some mushroom recipes like Mushroom fried rice with brown rice, chilly mushroom, mushroom masala, mushroom soup, mushroom pulao, mushroom puffs, mushroom pizza, mushroom biryani. If you want to make Mushroom Manchurian Gravy then add 1 tsp of corn flour and mix 1/3 cup water mix well. Once you make finish the mushroom Manchurian, finally add this thin batter and mix well. You will get the mushroom manchurian gravy. You can also check the Indo-Chinese recipes like Baby corn fried rice, vegetable fried rice,Schwan noodles. Add the maida/plain flour, corn flour, pepper, food colour(optional), ginger garlic paste, salt in a mixing bowl. Add a little water and mix everything well. Heat oil in a pan and shallow fry the mushroom mix, once it becomes golden brown.Remove it from the stove. Add the veggies and sauces saute for a minute and then add in the fried mushroom. After adding the mushroom don’t saute too much. Switch off the stove and garnish it with spring onions while serving. 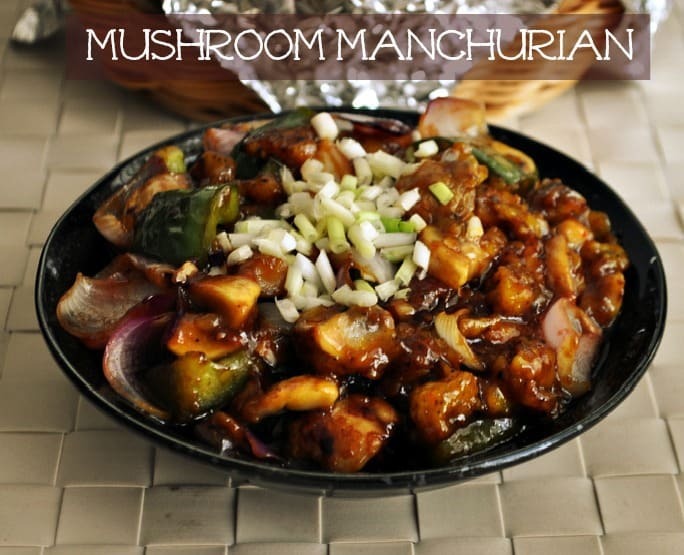 Mushroom Manchurian recipe with step by step photos and video. This version is like Indian Street food style we can have it as it is like a starter or appitizer. Add the maida / plain flour, corn flour, pepper, food colour(optional), ginger garlic paste, salt in a mixing bowl. Add little water and mix every thing well. Heat oil in a pan and shallow fry the mushroom mix, once it become golden brown.Remove it from the stove. Add the veggies and sauces saute for a minute and then add in the fried mushroom. After adding the mushroom don't saute too much. Switch off the stove and garnish it with spring onions while serving. If you want to make Mushroom Manchurian Gravy then add 1 tsp of corn flour and mix ⅓ cup water mix well. Once you make finish the mushroom Manchurian,finally add this thin batter and mix well. You will get mushroom Manchurian gravy.